Leona is a recognised (Legal 500) specialist in Family Law having appeared at all levels including the House of Lords. She has a background in accountancy in addition to her legal qualifications conferring exceptional practical and forensic skills in the conduct and resolution of complex financial disputes. She is recognised as an effective and tenacious advocate for her clients. She is also a qualified mediator with outstanding negotiations skills. 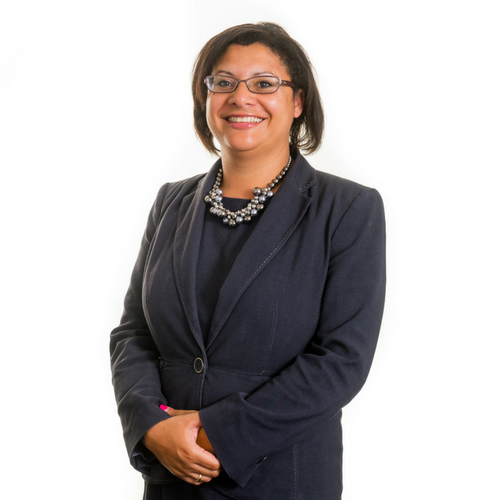 She has an authoritative reputation in public and child care work, advising local authorities on policy and practise as well as conducting the most complex public law cases of abuse and neglect for social services guardians and private clients. Her expertise is coupled with extensive experience as a Recorder sitting on Public Law Family cases. “Is always sensible and constructive” (in children matters) – Legal 500 2010. Leona specialises in complex and high value matrimonial and domestic finance disputes, particularly those involving substantial or complex business assets, accounts and transactions, high value pension funds or property assets. Including the co-ordination preparation, analysis and challenge of expert forensic accountancy evidence. Leona is a well-respected senior junior in serious and multi-party cases involving allegations of death, physical, sexual and emotional abuse. She is extensively experienced in securing the preparation, analysis and cross-examination of medical and non-medical experts, social workers up to and including directors of social service departments. As a leading expert, she regularly undertakes significant Public and Private Law cases, with extensive experience of acting for Local Authorities, Parents, Guardians and the Official Solicitor in Children Act 1989 proceedings. Acted for the mother following a fact-finding hearing to determine allegations against the father. The appeal was allowed. Read the full judgment. Leona is accredited to receive instructions directly from members of the public through the Public Access Scheme. Click here to view our Public Access pages and details of the process for instructing public access accredited barristers.